Because of the generosity of our Kickstarter backers, we’re able to offer a limited number of Writer Emergency Packs free to schools and youth writing programs. If you are an educator, part of a creative writing program or know one you’d like to recommend, tell us about at education@writeremergency.com. Writer Emergency Pack was designed as a give-one-get-one campaign. Now that we have almost all the decks out to backers, our focus has shifted to getting decks to our youth writing program partners. I’m happy to announce we’ll be working with NaNoWriMo to get these decks in 2,000 classrooms this fall. 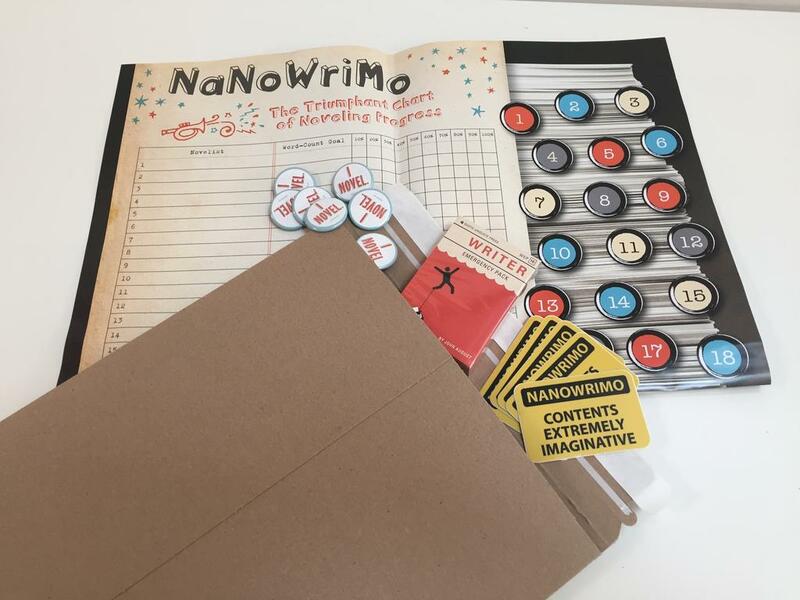 In addition to nudging would-be novelists each November, NaNoWriMo has a Young Writers Program complete with lesson plans and materials for grade school though high school. We’ll have other major partnerships to announce, but in the meantime I want to hear your suggestions for great local programs. You can let us know at education@writeremergency.com.